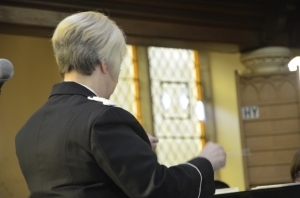 BSAB will be providing pre concert music at this year’s Symphony Sounds at Symphony Hall, Birmingham on 1 June. 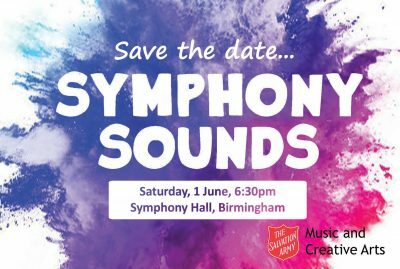 Music and Creative Arts are excited to announce that Symphony Hall in Birmingham will once again be host to this year’s Symphony Sounds. 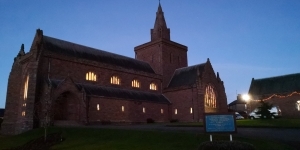 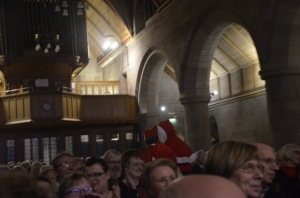 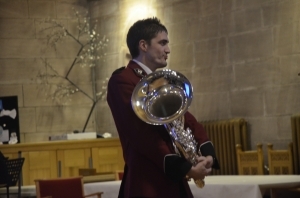 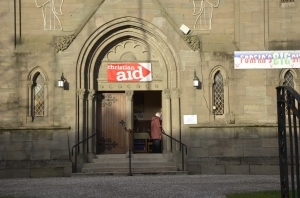 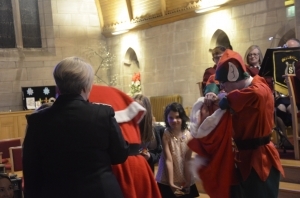 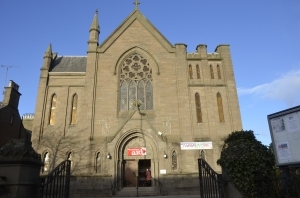 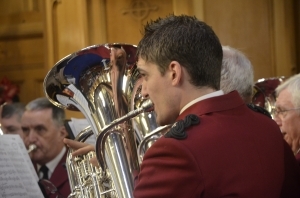 Saturday 1 June from 1pm with informal foyer concerts leading up to the main concert starting at 6.30pm. 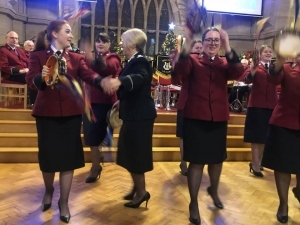 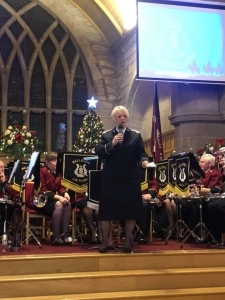 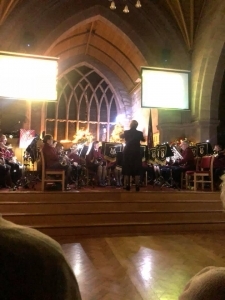 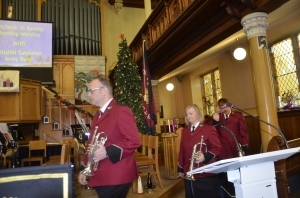 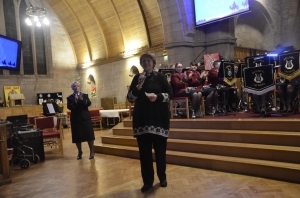 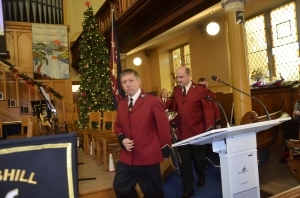 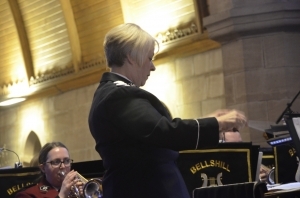 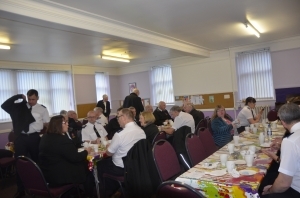 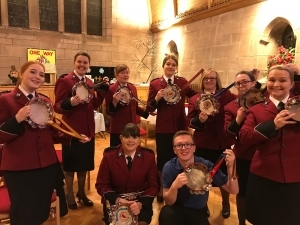 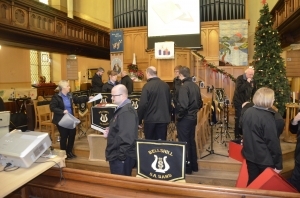 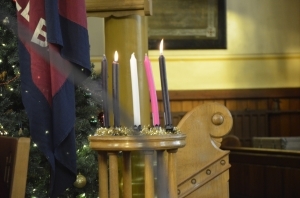 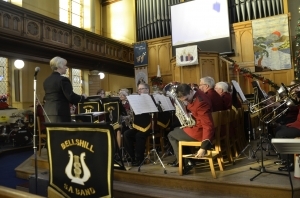 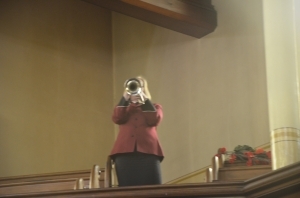 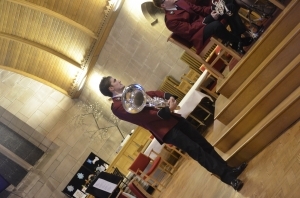 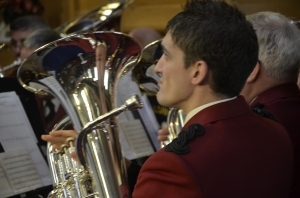 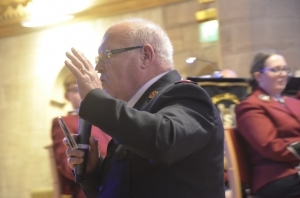 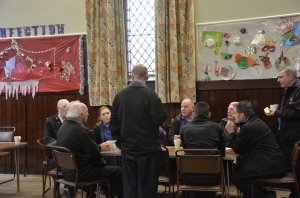 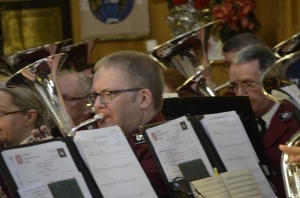 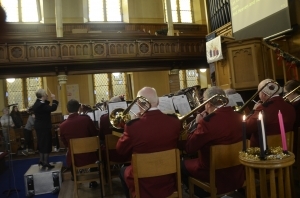 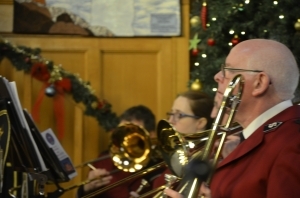 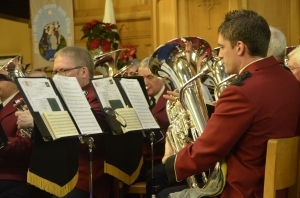 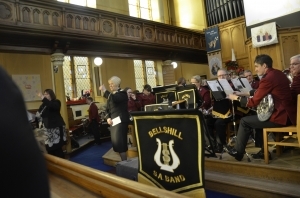 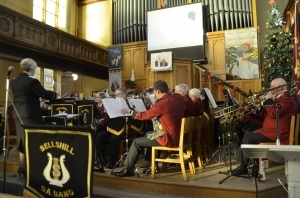 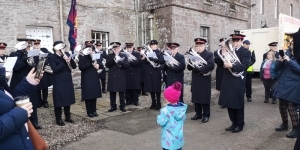 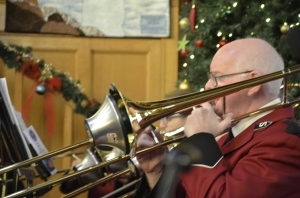 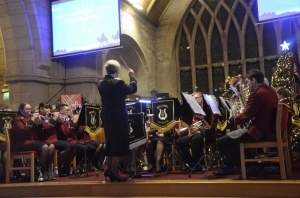 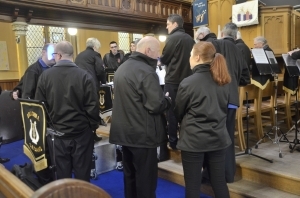 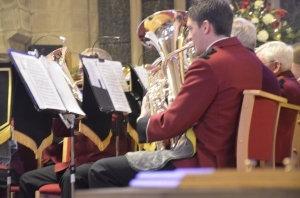 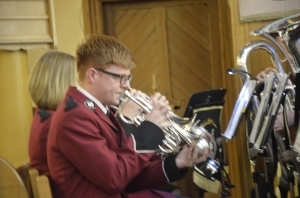 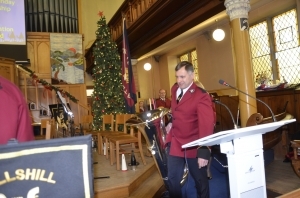 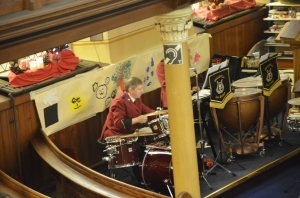 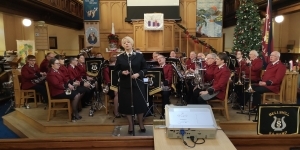 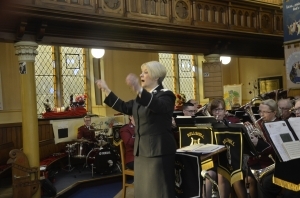 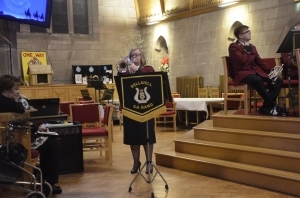 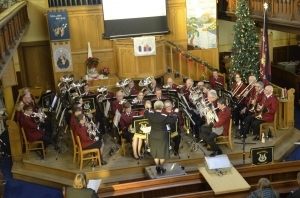 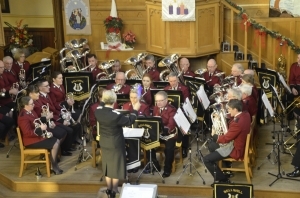 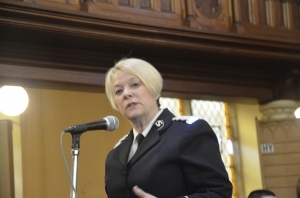 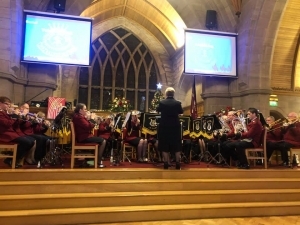 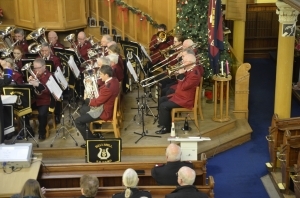 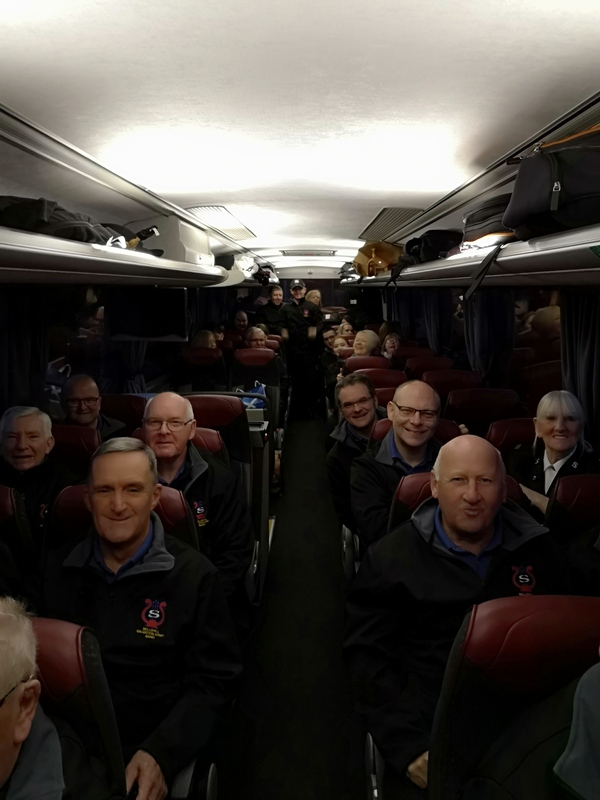 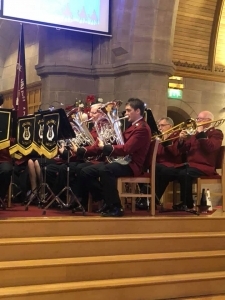 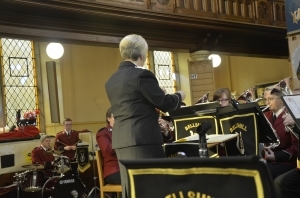 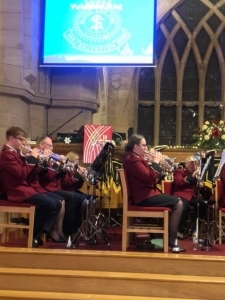 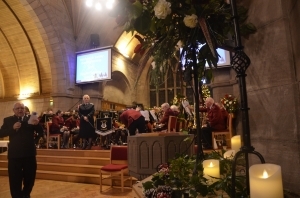 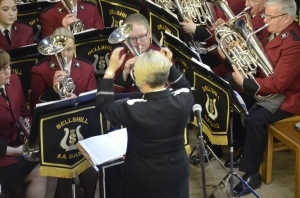 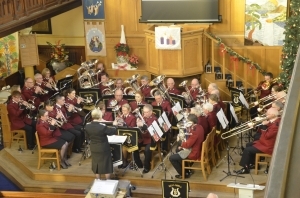 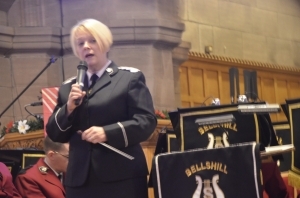 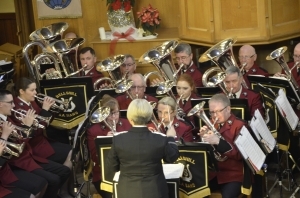 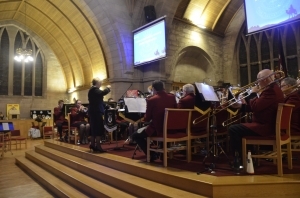 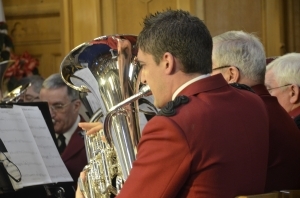 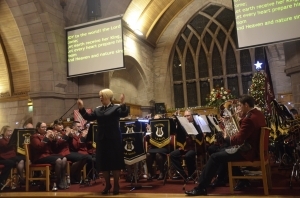 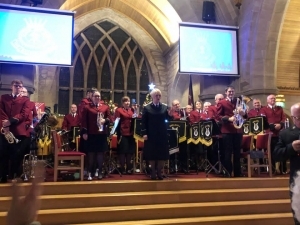 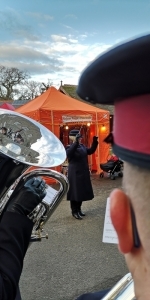 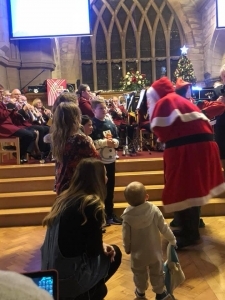 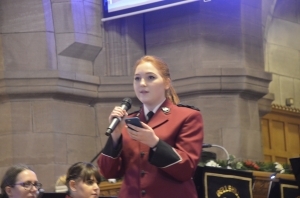 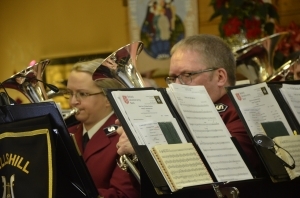 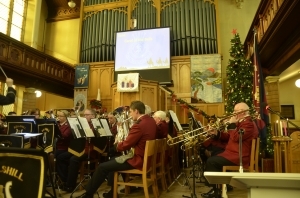 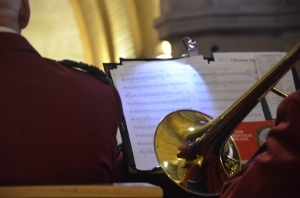 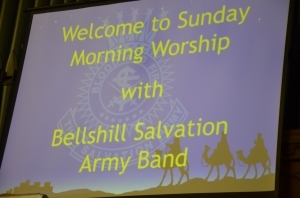 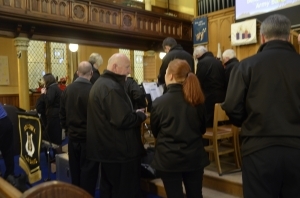 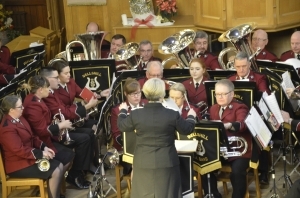 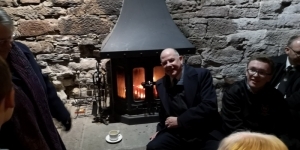 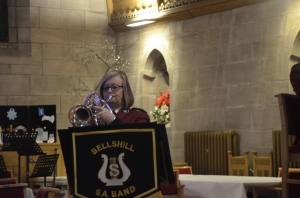 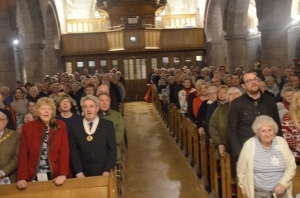 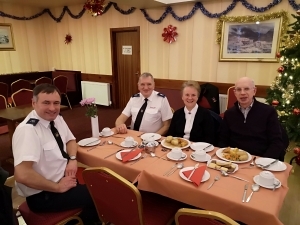 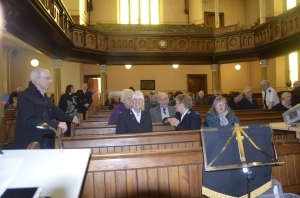 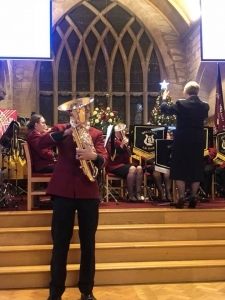 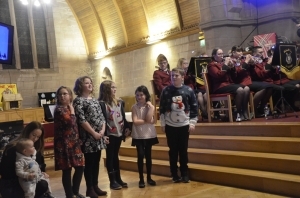 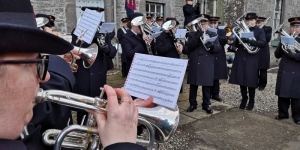 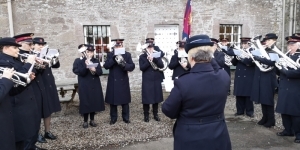 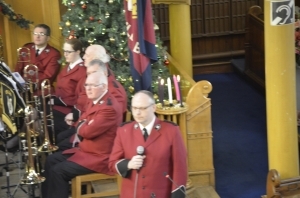 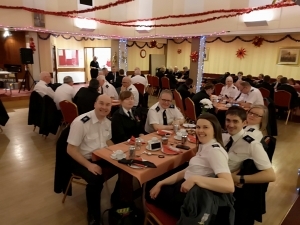 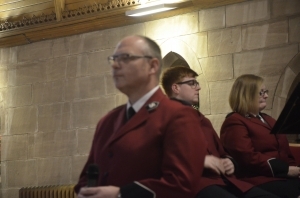 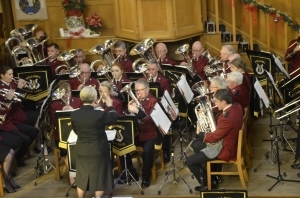 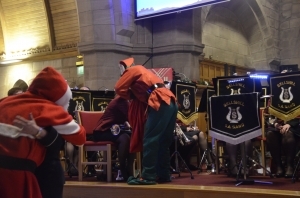 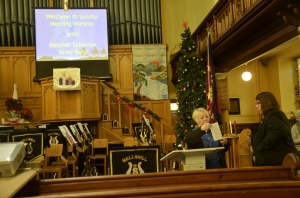 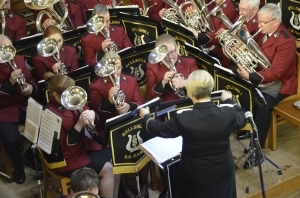 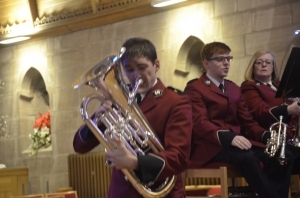 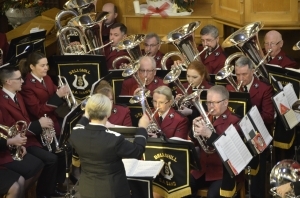 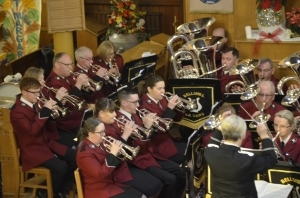 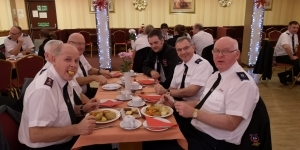 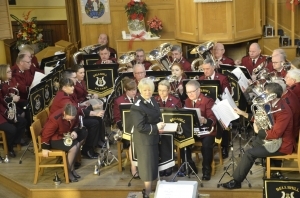 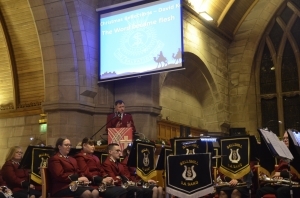 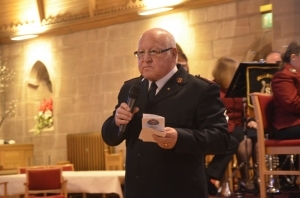 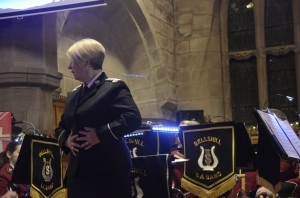 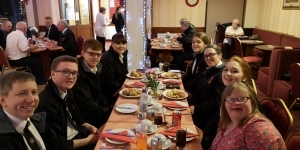 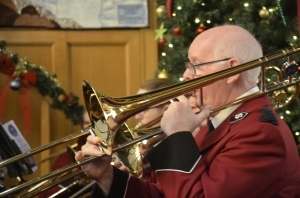 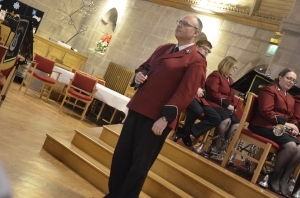 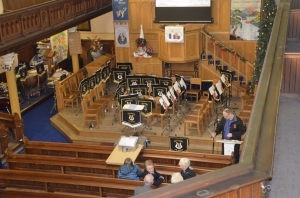 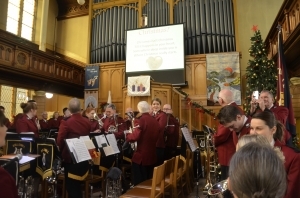 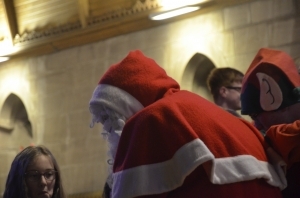 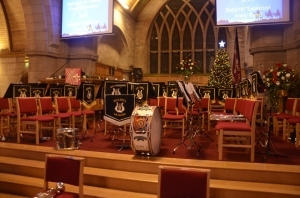 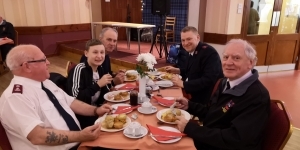 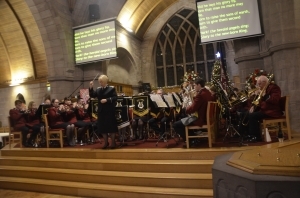 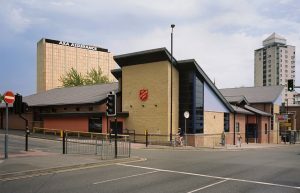 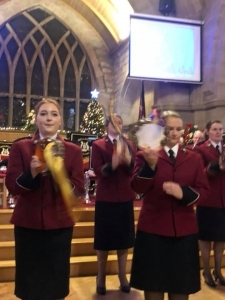 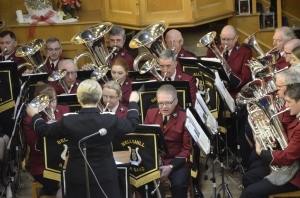 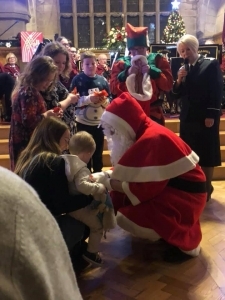 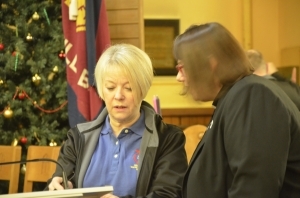 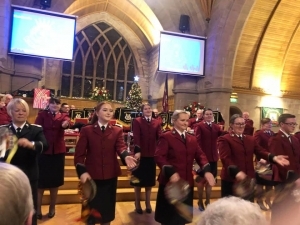 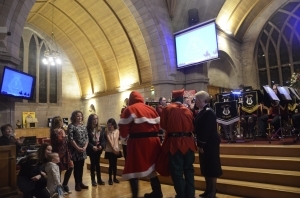 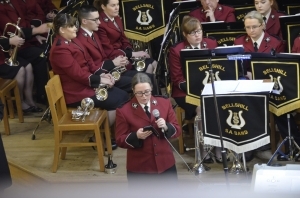 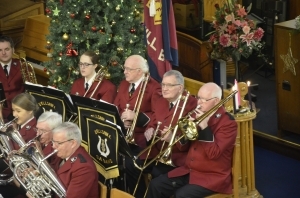 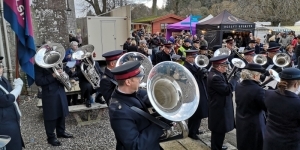 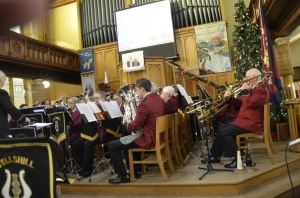 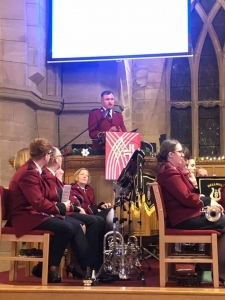 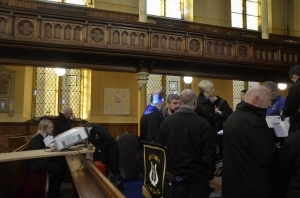 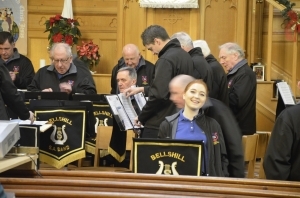 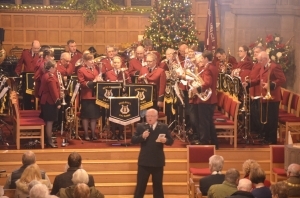 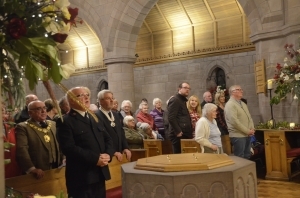 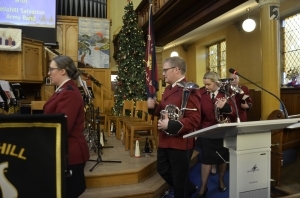 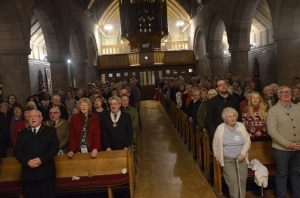 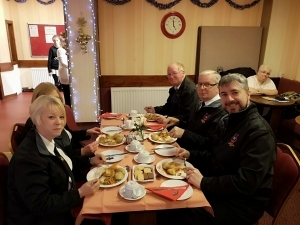 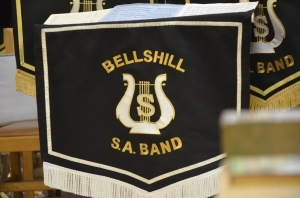 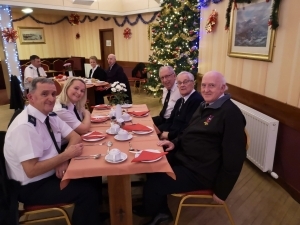 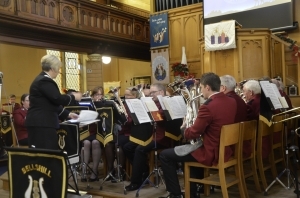 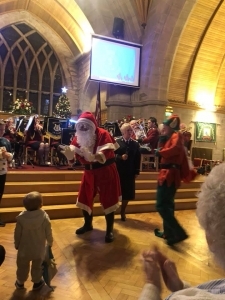 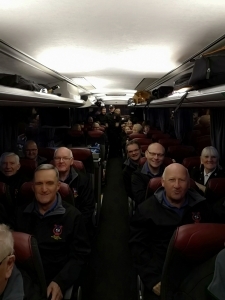 As ever you can enjoy the highest quality of Salvation Army music from the ISB and ISS who will be joined this year by Bellshill Corps Band, Massed Singing Companies and the popular male vocal group FourHymn. 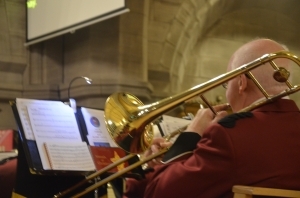 Have you been to a Symphony Sounds concert recently? 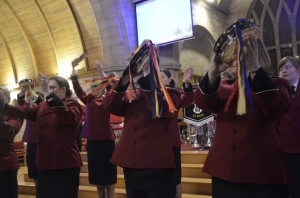 If not we suggest you join us this year for a whole day of music making and fellowship. 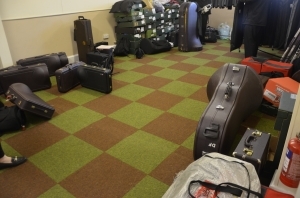 We are sure you won’t be disappointed.